A strong social media presence is essential for any business, but it often takes more time to maintain than you can give. Don't let this crucial marketing tool fall by the wayside! 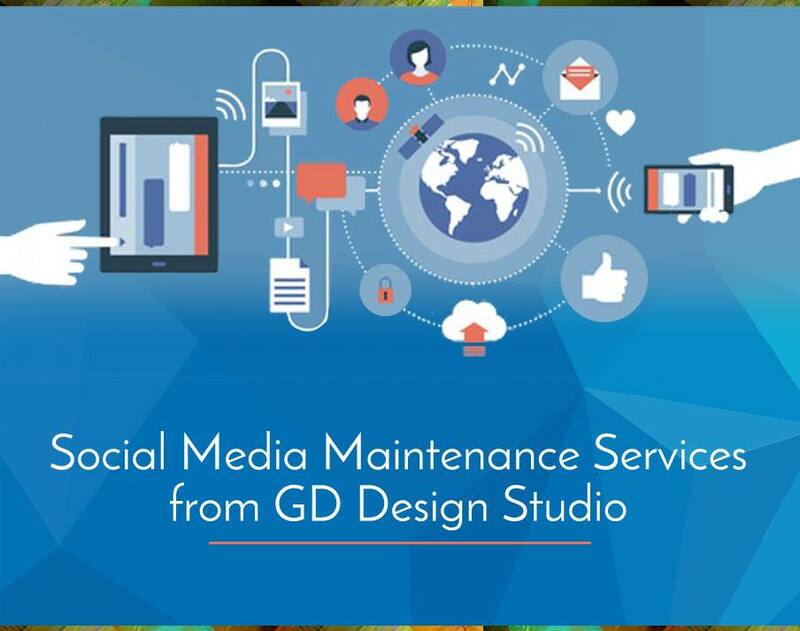 GD Design Studio can develop a customized plan to keep your social media presence active and bring in results!